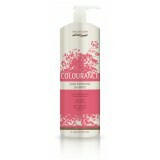 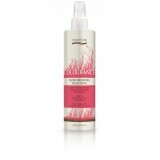 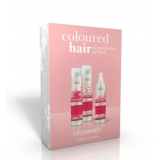 Colourance Shine Enhancing Shampoo Gently cleanses and protects hair improving bot..
Colourance Shine Enhancing Conditioner Protects hair from colour fade and the mois..
Colourance Mask Spray The shine enhancing mask spray formula with a UV filter, nou..
Coloured Hair Cleanse & Care Gift Pack This pack contains: ..
COLOURED HAIR • Shine Enhancing Shampoo 375mL • Shine Enhancing Conditioner 37..
Colourance Fire Red Shampoo Enhances rose and violet pastel tones in bl..
Colourance Beige Blonde Shampoo Enhance soft beige tones in blonde, white, and gre.. 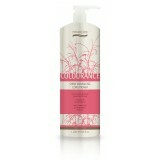 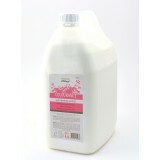 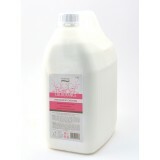 FORTIFYING • Fortifying Shampoo 375mL • Silk Enriched Conditioner 375mL • Reconst.. 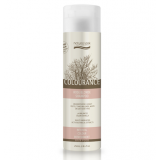 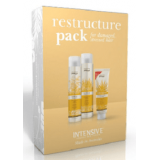 Restructure Pack This pack contains: 1 x Fortifying Sha..
Colourance Copper Gold Shampoo For enhancing golden brown, auburn, red and brown h..
Colourance Natural Brown Shampoo For enhancing dark blonde, brown or dark brown ha..